Cloud manufactures high-quality commercial audio systems. Designed with purpose, tested with care, to sound better and last longer. 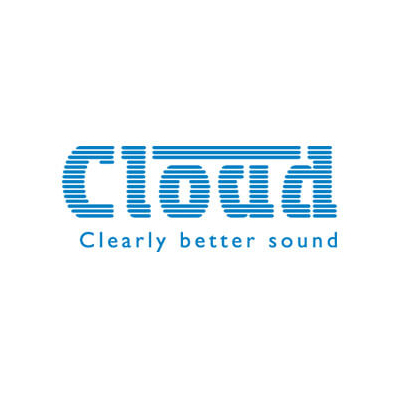 For more than three decades Cloud has led the field in professional audio solutions.